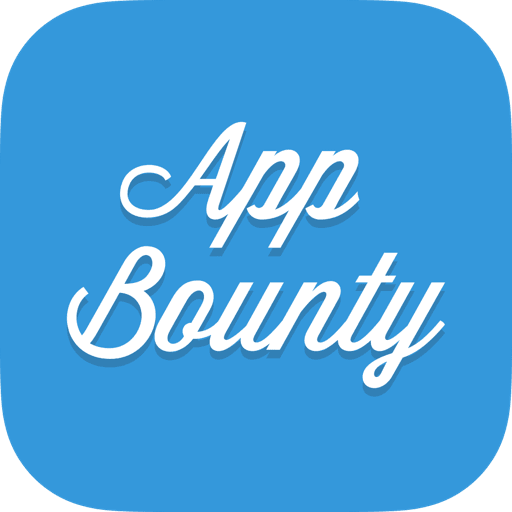 Invite your friends to try AppBounty. Go to the Invite Section. Here you can invite friends via Facebook, Twitter, or Email. Every single completed invite will make you earn extra points! Remember that your friend must follow your unique invitation link or use your invite code. Just choose how you want to invite and send the invitation to a friend. Once your friend has received the invitation they must follow your link, start an AppBounty account AND complete at least one additional task. Remember to tell your friend or else you won't get your credits! Be patient. It may take up to 24 hours AFTER your friend has completed their first task for you to get your credits. So go out and invite some friends. It is a great way to earn tons of points and share this great opportunity with your friends. If you have any problems or questions, feel free to contact our help desk. 1. go to the "Invite" tab.